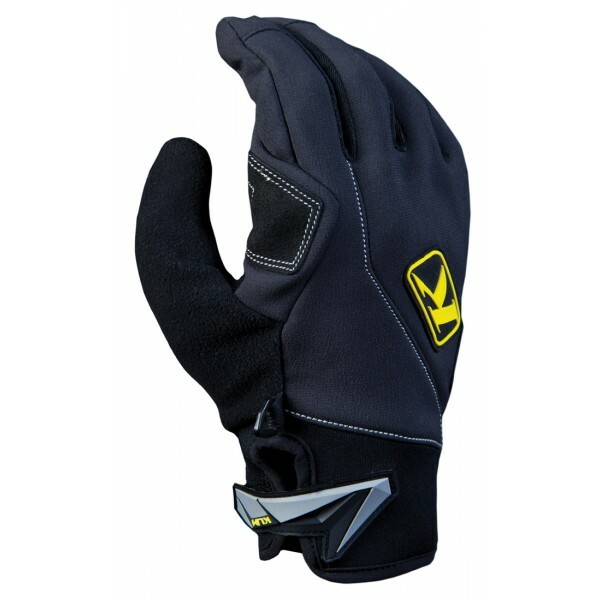 Klim Inversion Glove is lightweight, 100% windproof with a low profile aggressive fit that makes it a better glove for your outdoor needs. This improved glove has many new features including: New Fourchette material on the sides of your fingers, new fully wrapped fingertip construction, new synthetic palm material, new closure for a more secure fit, and an improved and refined fit. 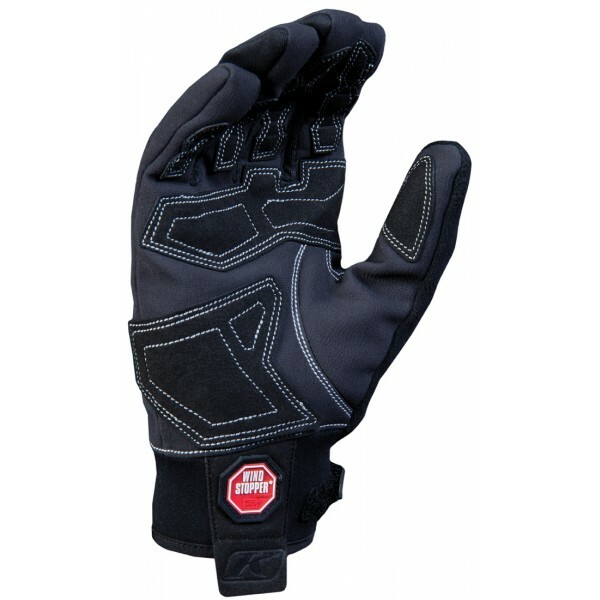 With a Stretch neoprene cuff, reinforced palm overlays, micro-injected wrist strap and adjustable Velcro closure all complete this glove.